“One of the Top 500 Hotels in the World” according to Travel+Leisure Magazine. 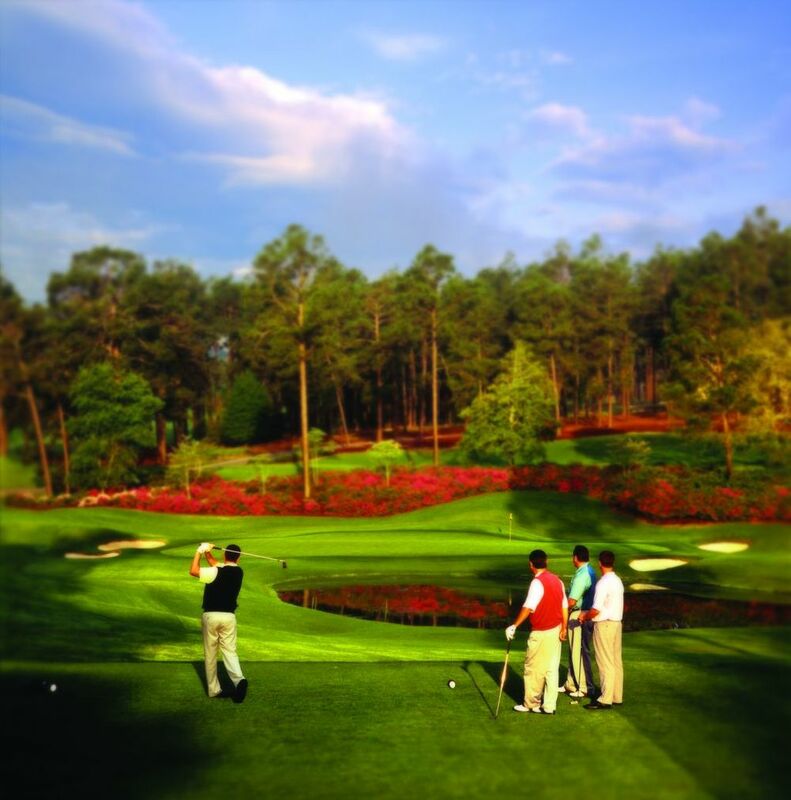 Pinehurst features eight courses and Course No. 2 is rated the #3 course in the United States. Courses No. 1, 4, 7, and 8 are also listed in the top 100. The Holly Inn offers luxury accommodations with plenty of room to enjoy time together and for quiet moments alone. 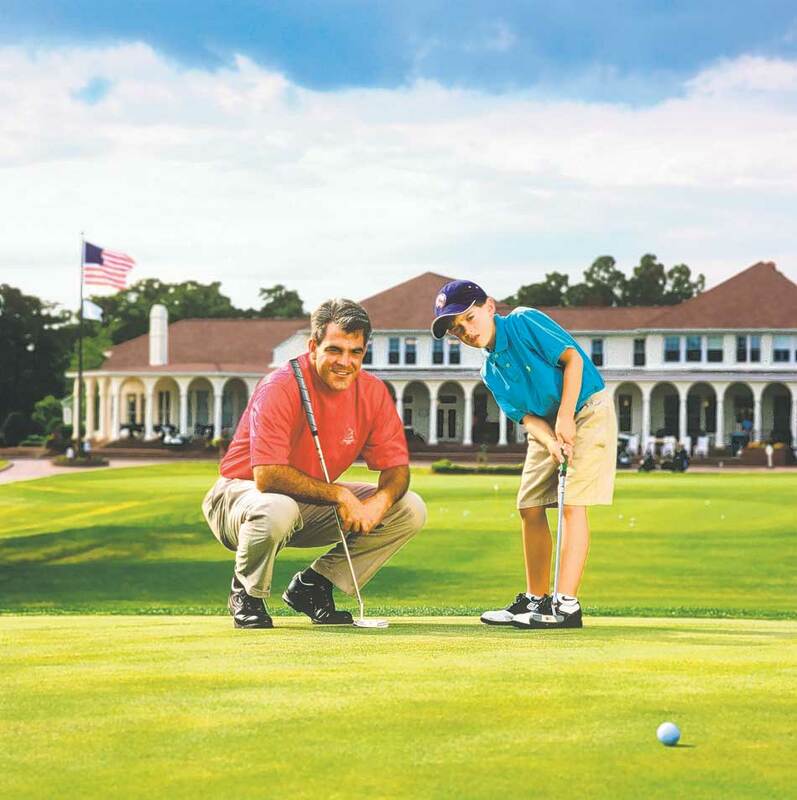 Step back in time and discover the elegance and old world charm that defines the luxury accommodations at Pinehurst.